Welcome to ZetaPiAlumni.org, home of the Zeta Pi Alumni Chapter of Sigma Nu Fraternity. On this site you can discover upcoming events, sign up for the alumni newsletter, as well as connect with us through social media. Now is an exciting time to be an Alumnus of this Sigma Nu chapter. 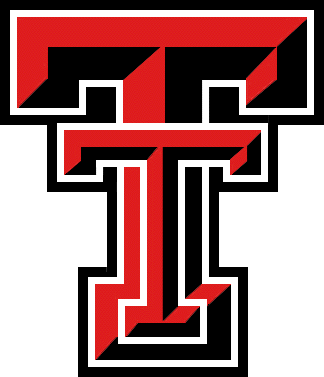 The active chapter at Texas Tech University is thriving and continues to strive for excellence year after year. 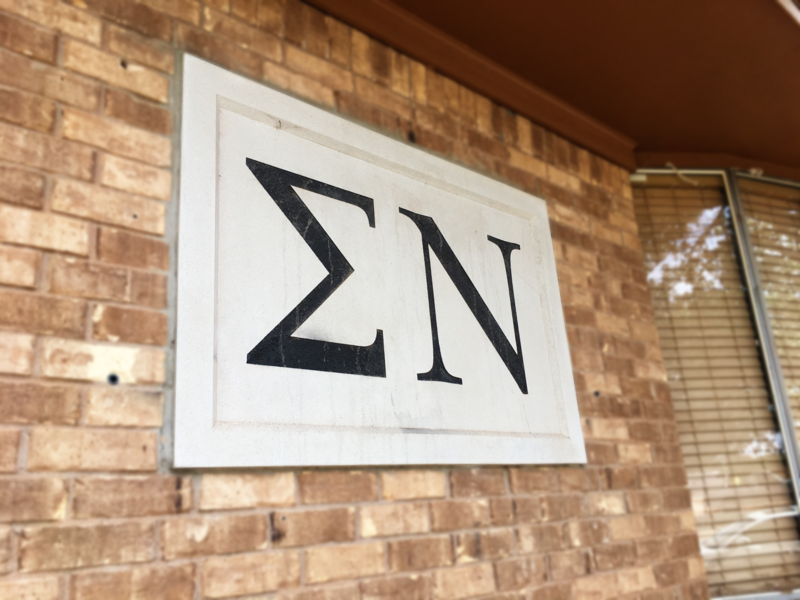 In the 2013-2014 school year, Zeta Pi attained the title, “Rock Chapter,” the highest level of achievement an active chapter can earn in Sigma Nu Fraternity. Starting in 2012, our annual Dr. Bob Memorial Golf Tournament has raised approximately $16,000 to help fund the Dr. Bob Scholarship. We are currently working towards funding a second scholarship fund. With your help, this Fraternity will continue to provide the best of friends and memories for member’s years to come. There has never been an easier opportunity to find contact information for brothers you went to school with or to meet up with other alumni at city events. If you would like to get involved, we urge to make sure your contact information is updated so that you can know what’s going on. Secondly, you can attend an upcoming event. Whether it’s a golf outing, White Rose Formal, or a city event you’ll be sure to create new memories with old and new brothers alike. Can’t make one of the events? 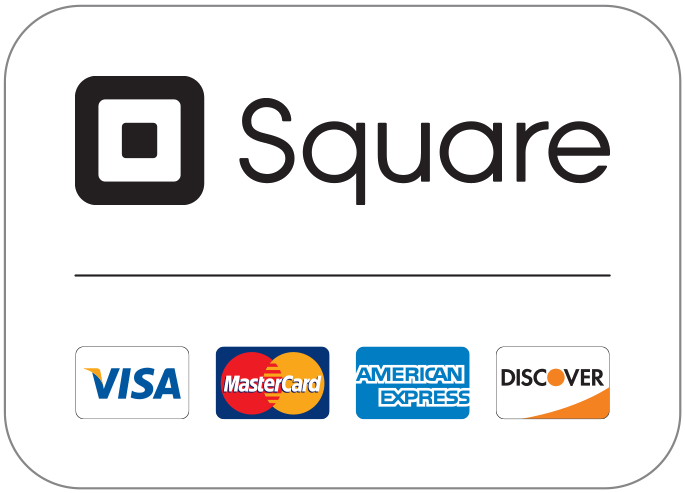 You always have the option to make a donation (See SquareUp link below). The money donated to the Alumni Chapter is tax deductible and goes straight to producing a monthly newsletter and funding scholarships for the active chapter. Thanks for visiting the site, we look forward to meeting you in the near future! Please sign up for the email newsletter and keep your information up to date with our records!